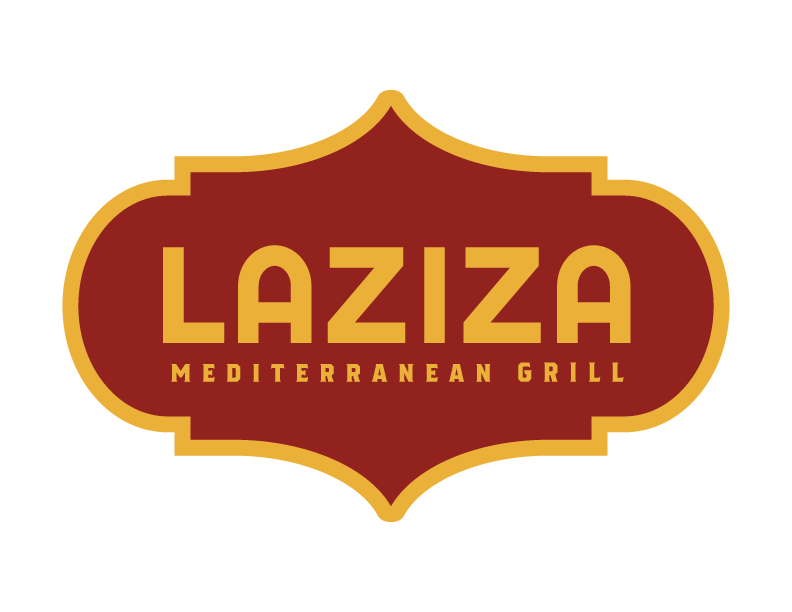 Established in 2011, Laziza Mediterranean Grill strives to bring you fresh, healthy and delicious Mediterranean cuisine in an inviting, fast-casual setting. Combining authentic flavors from across the Mediterranean with family recipes that have been developed from generation to generation, Laziza Mediterranean Grill is devoted to bringing fresh, high-quality, flavorful food to everyone! It’s more than just delicious, it’s Laziza!